I recount that story not just for the obvious reason that it gives me a witty anecdotal opening to this final write-up for this year’s Broken Frontier Awards but also because it encapsulates Gravett’s lifelong undertaking to champion the medium we all love. As a comics writer, broadcaster and journalist his abundant passion for his subject matter is boundless. Whether it’s experiencing him hosting a Comica event in his role as festival director, via one of the exhibitions he has curated, or through one of the numerous books he has written, his energy and enthusiasm for sequential art are both infectious and inspiring. No surprise then that when Tate Publishing came to include a volume on Comics Art to join previous volumes on Design Art, Street Art and Installation Art in their prestigious Contemporary Arts series that they turned to “The Man at the Crossroads” to expound on the intricacies of the form. It’s a reflection of, and a testament to, how far the evangelisation of comics by commentators like Gravett has propelled comics into the greater public consciousness as legitimate art in recent years that a book like this even exists. Designed first and foremost to enlighten the cautious who may still be wary of the validity of comics when compared to other artistic mediums, Gravett has a secondary mission to also provoke an appreciation of the unique narrative properties inherent within them. 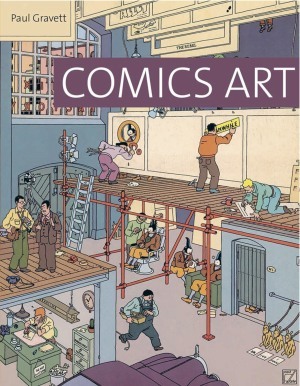 Comics Art doesn’t necessarily wallow in the minutiae of the history of comics but at the same time still acknowledges it through its commentary on the evolution of the form. In a near 140-page journey Gravett ponders on the origins of comics, their relationships to other media, the workings of silent strips, structural use of panels, the diversity of individual approaches and the potency of comics to not just communicate ideas but to provoke debate and, in some cases, to threaten the establishment. 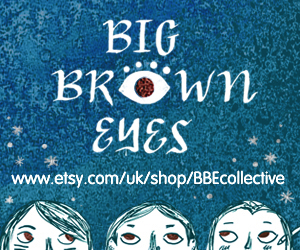 The eight chapters work as individual essays that combine to form a greater whole analysing such pivotal (and topical) events as the rise of autobiographical graphic novels and the breakaway from a print-only environment. Always thought-provoking and informative, Comics Art represents a collection of reflections where Caran d’Ache and H.M. Bateman can be casually juxtaposed with Shaun Tan and Jon McNaught, where Gareth Brookes’s linocut and embroidered work gets equal consideration with the pioneers of digital comics, and where the sheer diversity of this art is stunningly conveyed with an incisive selection of illustrations displaying the unbridled potential of the particular language of comics. 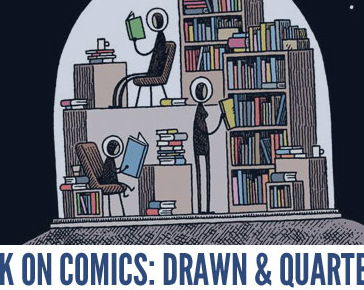 An obligatory read, this examination of an ever evolving form will not just entice the novice reader into this world but also give the knowledgeable connoisseur plenty of food for thought about the expansive possibilities that comics embody. Comics Art doesn’t just dwell on what comics have been – it also asks us to consider what they can be and what they will be. 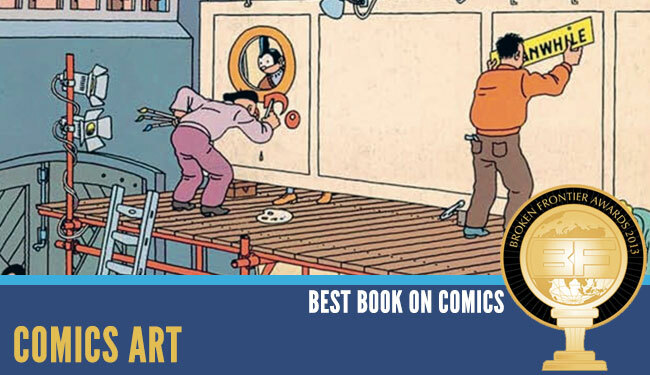 This was the first year that we added a ‘Best Book on Comics’ section to the Broken Frontier Awards and in Paul Gravett’s Comics Art we have a winner that is insightful, celebratory and a powerful advocate for its subject. Comics Culture in London: Comica Festival 2013 Kicks off Today! Didn’t realise it was that good, I’ll put it on my wishlist.